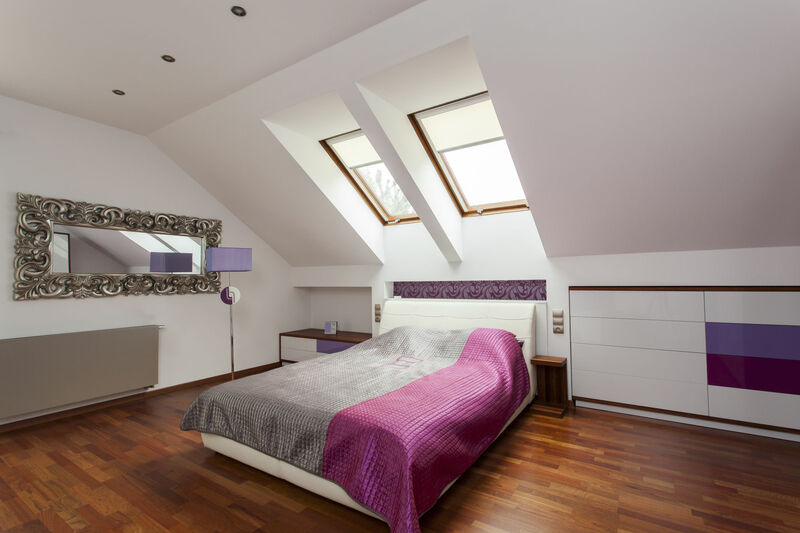 A loft conversion can be a straightforward way of getting that extra bit of living space in your home and adding value to your home. Whether you need an extra bedroom, an ensuite bedroom, a playroom or an office utilising your attic space is a cost effective way of adding the additional space you need. Depending on the size and structure of your loft you may be able to gain a few rooms and even an extra bathroom. 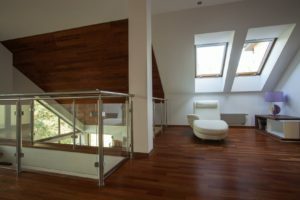 Indeed many families have found that converting the loft space has meant that they can stay in their home without the expense of moving house to get the extra space they need. 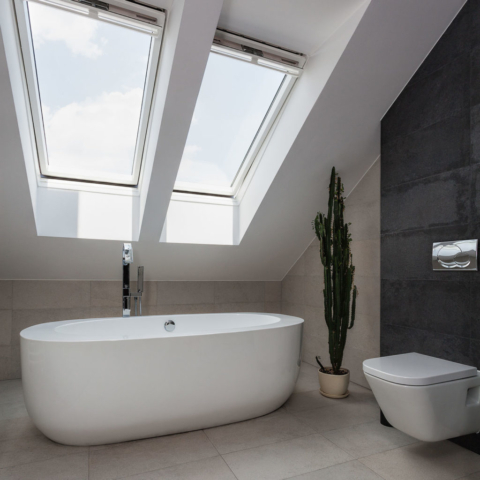 Remember too that a loft conversion can also add considerable value to your property should you be looking to sell at a later date. 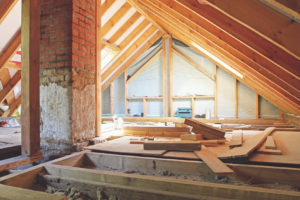 There are several different types of loft conversion. The most basic type of conversion it just to make the loft area into a room. This type of conversion involves the reinforcing the floor joists, adding a few velux windows and insulating the roof space. Additionally lighting, electrics and heating are installed and of course the staircase. This type of extension is the same as the basic loft conversion. However, instead of installing velux windows the roof is opened up to include a dormer window. This will increase the head room and also the useable floor space in the room. Subsequently the dormer window will provide more options for the staircase installation. Costs for this type of extension will depend on whether there is just a single room or several rooms in the conversion. This is the largest type of loft conversion and so the most costly. It involves removing the existing roof, extending existing walls and rebuilding the roof. This will require planning permission from the local authority. At SEAGREY we offer you a personalised service where we will come out to you and assess your loft space for it’s suitability for a loft conversion. We will tell you the types of extension that are available to you in line with your property design and your budget. 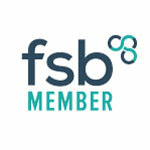 You tell us what you are looking to achieve and we will give you ideas on how to maximise the space. 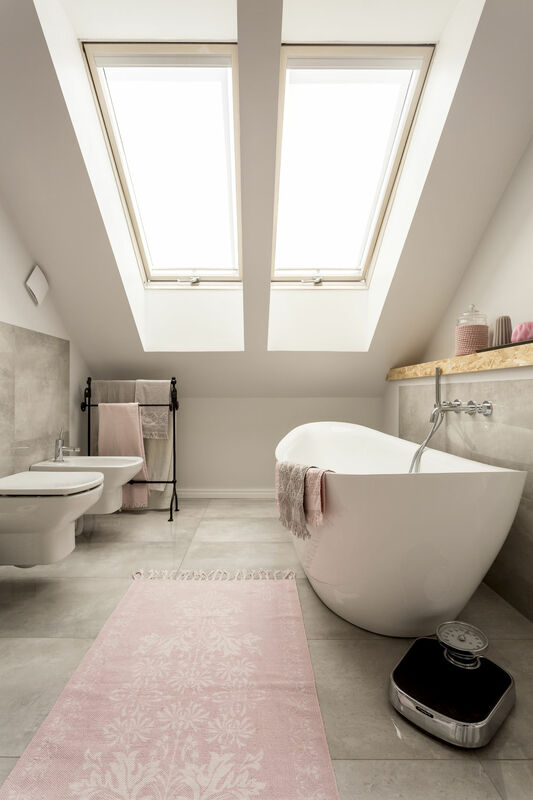 If you need that extra bathroom in your attic space then we have lots of ideas which can help you to maximise the space. 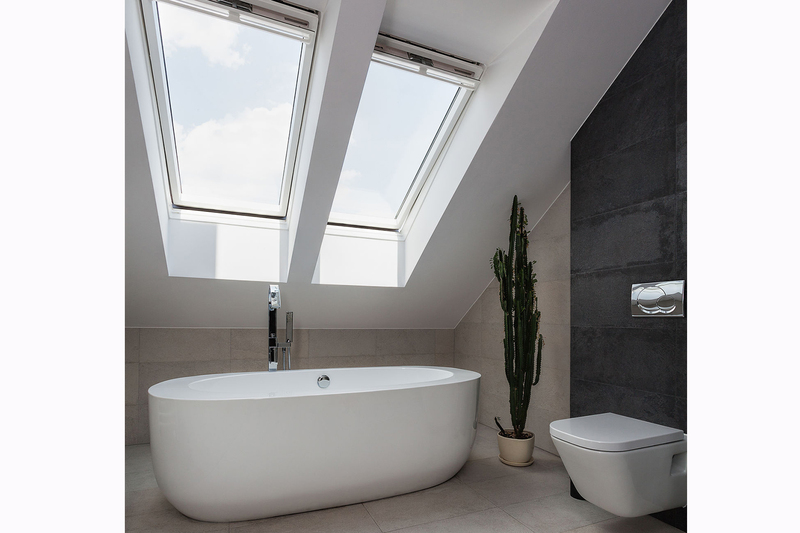 You will be surprised how spacious and light an attic bathroom can be with large skylight windows. 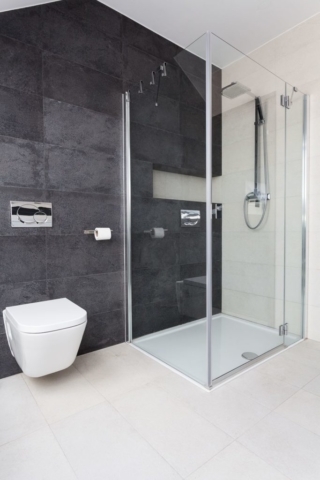 Alternatively if you prefer a shower room we can design you large walk in showers or smaller shower cubicles. 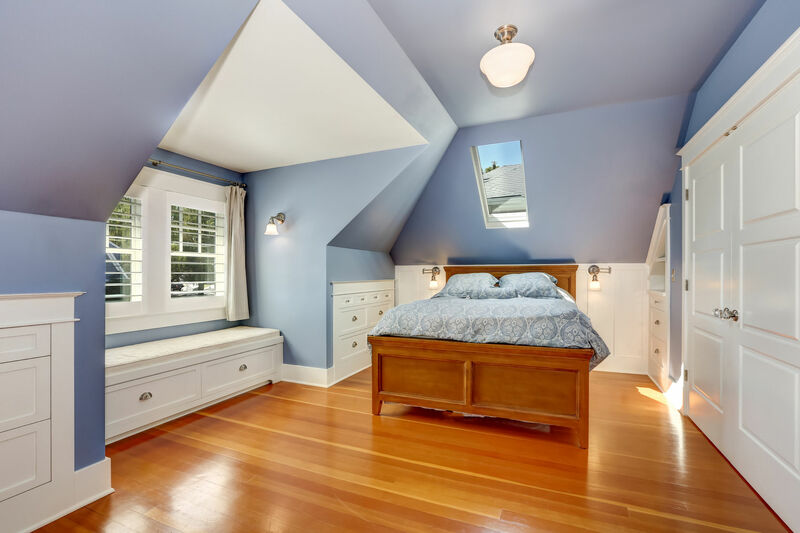 Don’t worry about the sloping ceiling either as we have solutions for all types of attic space. Whether you want a basic loft conversion or a dormer conversion our designs for bedrooms can provide you with spacious master bedrooms. We utilise every space including designing extra cupboard space in the unusable eaves space. 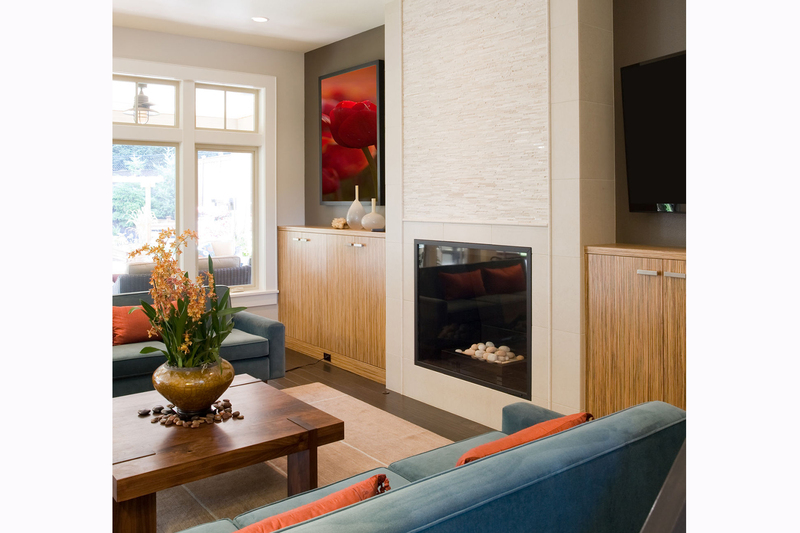 We are experienced architectural technicians and we will help you to find the best solution for your property, your requirements and your budget. If your design requires the services of structural engineers we can also provide this service at an additional cost.